NEW Styles From Casablanca Bridal: Meet Blakely and Lisette! Feast your eyes! We’ve got another exclusive sneak peek of our Fall 2018 collection, Vacation in Versailles! Meet our two new gowns Blakely and Lisette. 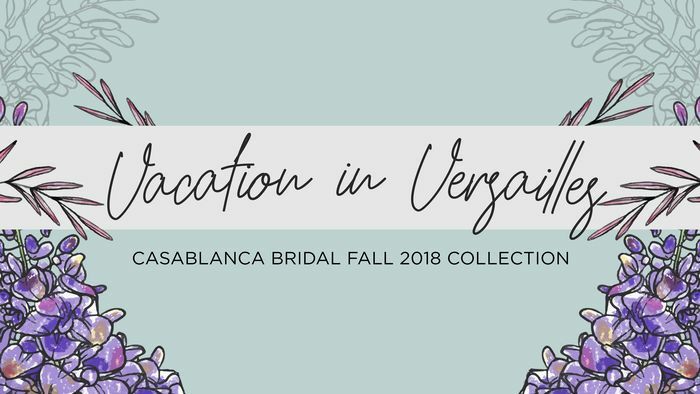 EXCLUSIVE: First Look at Casablanca Bridal's NEW Vacation in Versailles Fall 2018 Collection! We are absolutely thrilled to announce the upcoming launch of our brand-new collection, Vacation in Versailles! 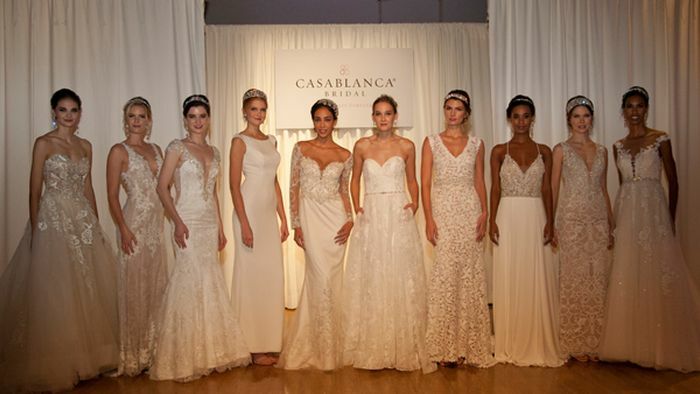 In the midst of the bustle and buzz of this year's New York Bridal Fashion Week, Casablanca Bridal hosted a 20th Anniversary press show and private party.